SmartZap Pro is a software system for system level ESD testing and is standardized in the IEC 61000-4-2 standard. SmartZap Pro allows full automation. Advanced features include: advanced point definition using five camera system, customized actions (scenarios), ESD failure detection, integration with API’s Failure Detection software, automatic brushing for removing residual charge, multiple DUT handling like Pick&Place. SmartZap Pro uses advanced calibrated five-camera system for point definition. SmartZap Pro supports customized ESD Gun settings including tip’s approach speed during Air Discharge. Customizable Scenarios allow user to create a test procedure from scratch. 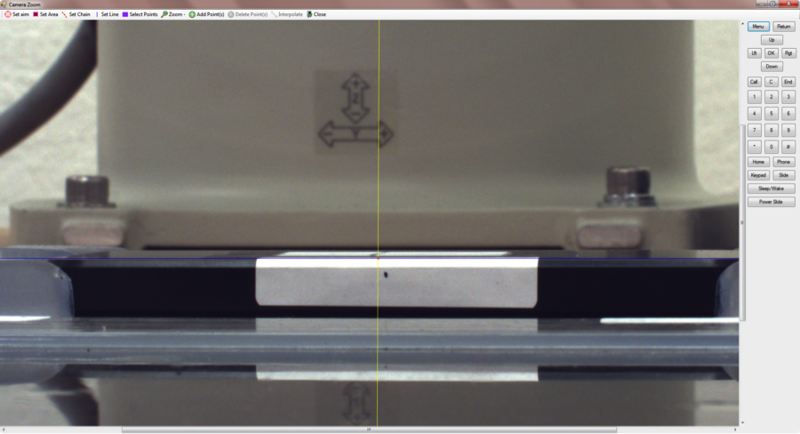 In the example below the system compares two pictures taken before and after zapping. 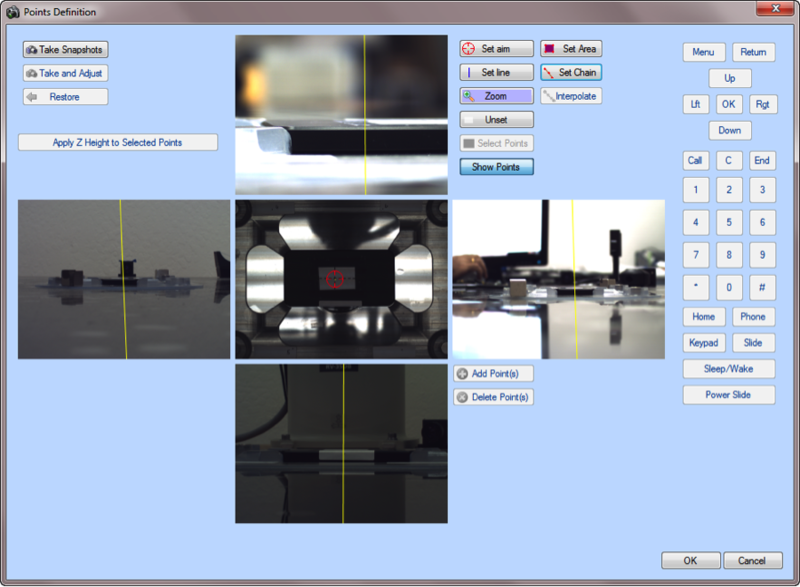 SmartZap uses integrated camera for screen changes and also is integrated with API’s Failure Detection software. 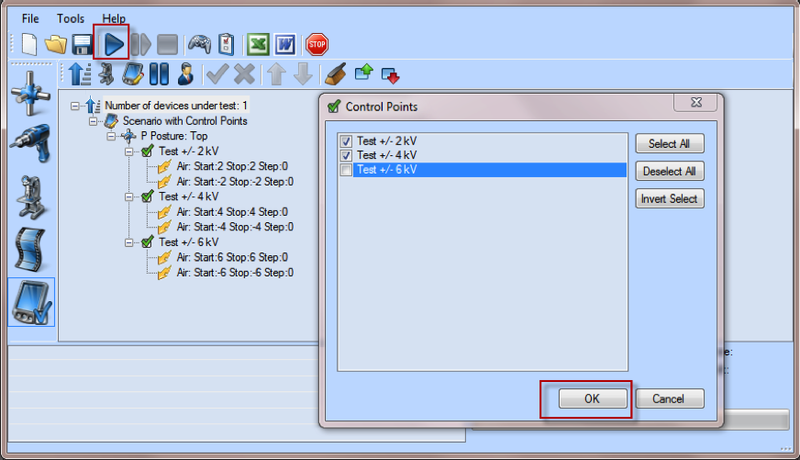 Thus option allows to program how multiple DUT’s will be handled during test. For example, the robot can gram an untested DUT from a cassette, put it to another cassette when testing is done and gram another untested DUT. SmartScan Pro is also capable to press buttons on the DUT and operate touch screen display. 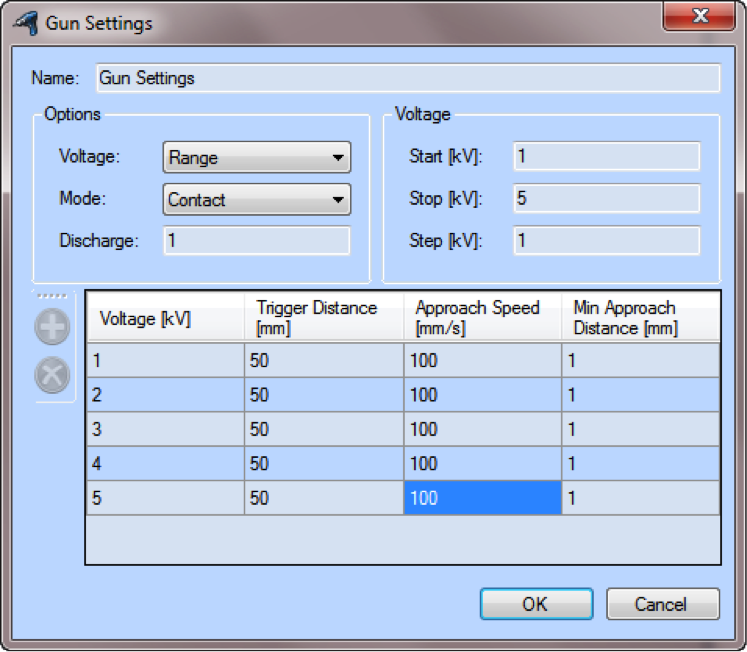 An automated tip change (for selected ESD guns) allows fully automated test with both air and contact discharge tips. 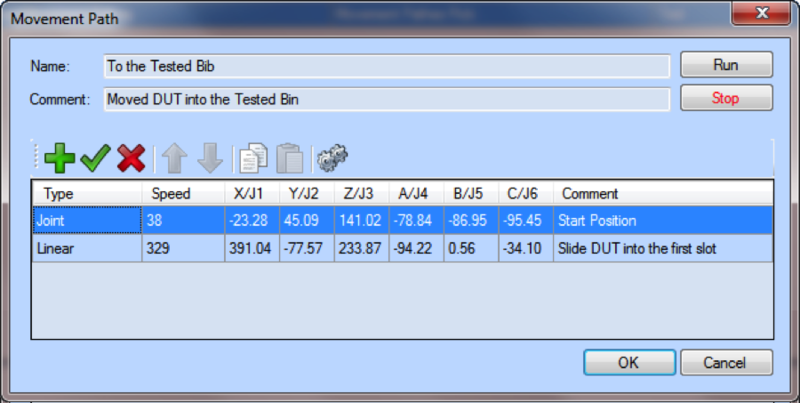 SmartZap Pro can generate a test report in both MS World and MS Excel formats.